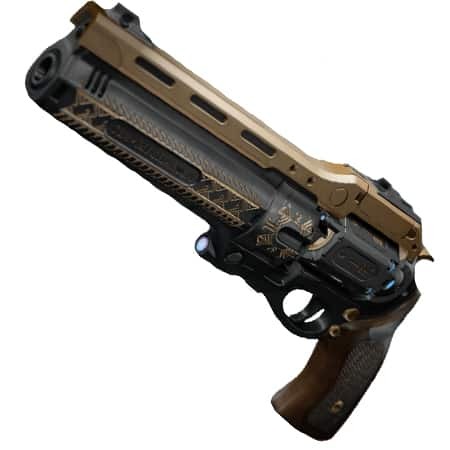 Last Word was a powerful Hand Cannon Exotic in Destiny has returned through the exotic quest line The Draw. Turn in quests will also be completed along with the ones selected. Seek the guidance of one who dabbles in the arcane to learn more. This unknown artifact seethes with an odd, familiar sickness.